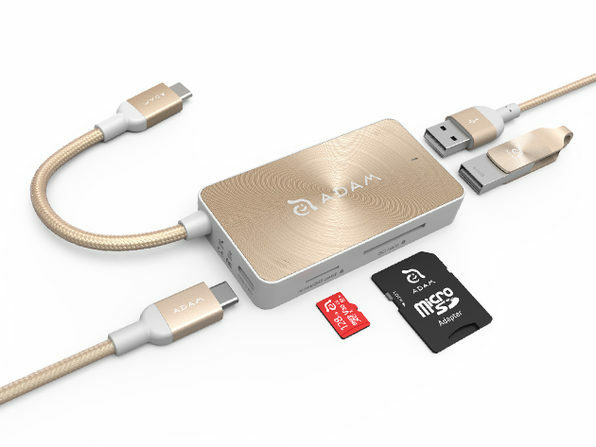 Cover all your power adapter and data transmission needs with this two-pack from Adam Elements! 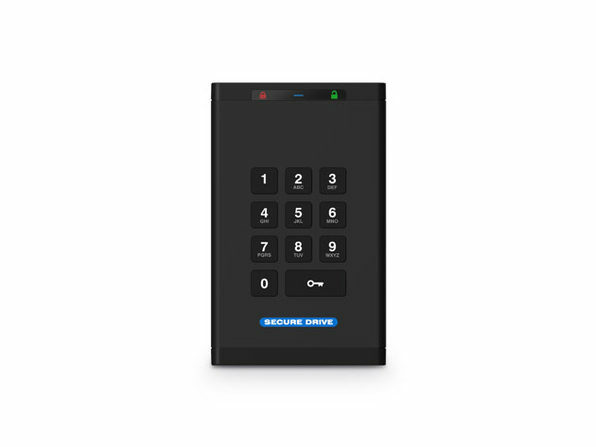 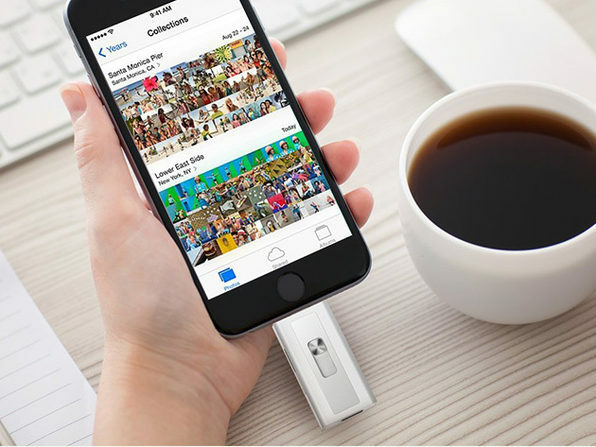 No matter how you like to store and transfer your data, the CASA Hub PDC501 and the PeAK AFB13 will make transmission seamless. 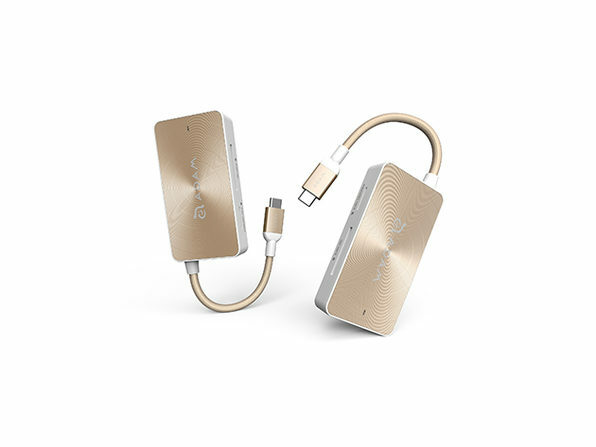 The CASA Hub is equipped with a USB Type-C adapter for the new MacBook Pro and other laptops, as well as two standard USB ports, a microSD and an SD card slot, making it easy to move data between cameras, smartphones, laptops, and more. 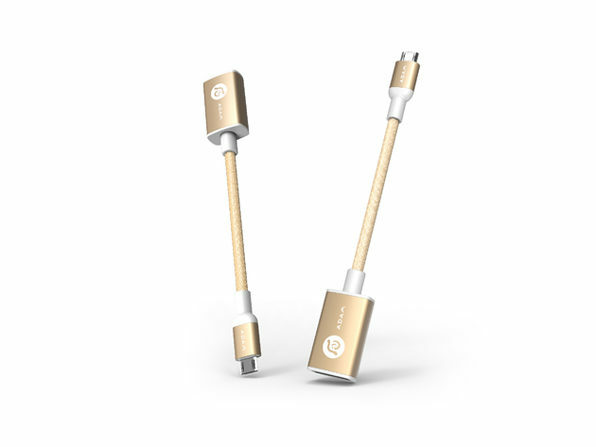 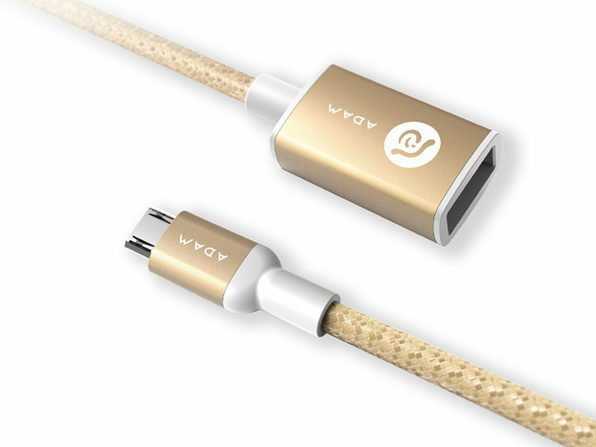 Plus, the PeAK features a reversible micro USB male to USB-A female connection pattern that makes it easy to transfer between smartphones. Note: SD and microSD cards not included.